At Pepper & Odom Law firm, we understand that when a loved one is lost due to someone’s negligence, the devastating consequences can last a lifetime. Our personal injury attorneys in Alabama and Mississippi have handled several of wrongful death suits, and our legal team gives you the representation you need to hold the responsible parties accountable for their negligence. If you’re considering filing a wrongful death claim, it’s vital to seek the counsel of experienced attorneys who are well-versed in Mississippi and Alabama wrongful death law. The Alabama wrongful death statute is more restrictive. A wrongful death action can only be brought by the administrator of the decedent’s estate, and the statute of limitations is two years. Alabama only allows for the recovery of punitive damages in wrongful death actions; these are awarded to punish defendants for their egregious actions and prevent them from harming others in the future. When you’re grieving the loss of a loved one, the last thing on your mind is handling the details of filing a wrongful death suit. 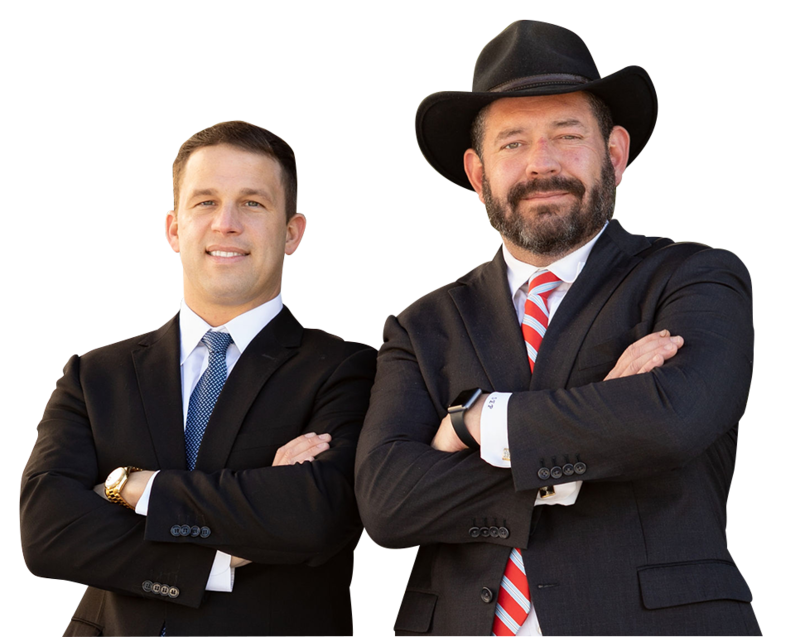 Our seasoned legal team investigates the facts of your claim, collects evidence and handles negotiations with insurance companies and other attorneys. We’re familiar with all types of issues surrounding wrongful death claims and are happy to address any concerns or questions you may have. Whether you’ve lost a loved one due to a motor vehicle accident, workplace accident or defective product, our skilled attorneys will assess your case and assist you with your wrongful death suit. To schedule a free consultation, contact us online or call Pepper & Odom Law Firm in Mississippi at 601-202-1111, or 205-250-1107 in Alabama.